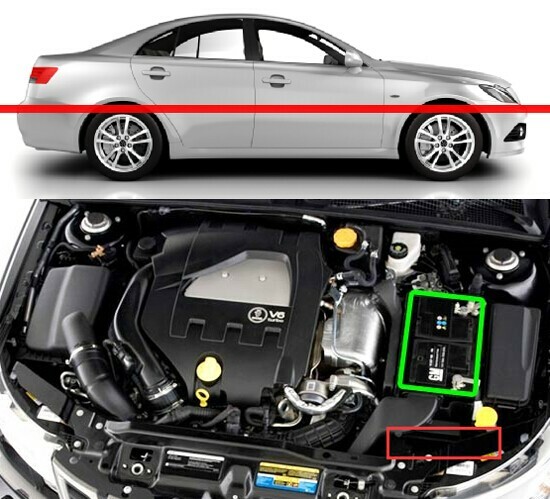 Q: Why is the adapter so difficult to unplug? 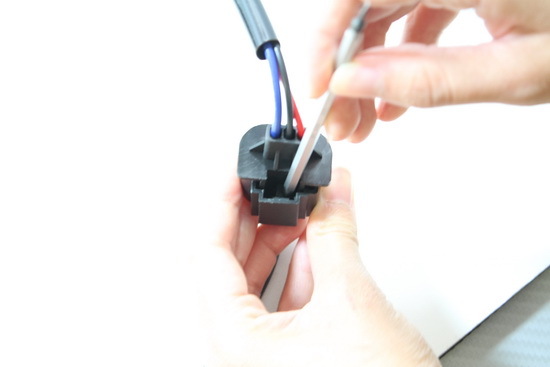 A: You will need a flathead screwdriver or a similar tool. 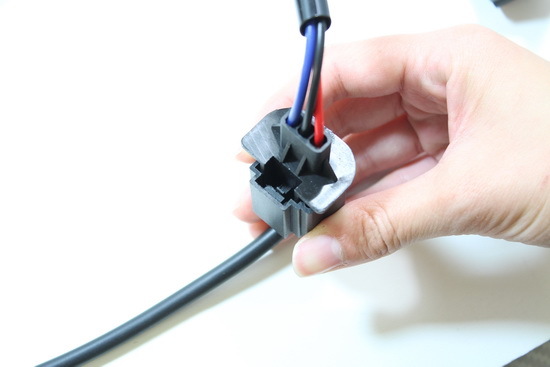 Take the flathead screwdriver and insert it into the adapter. 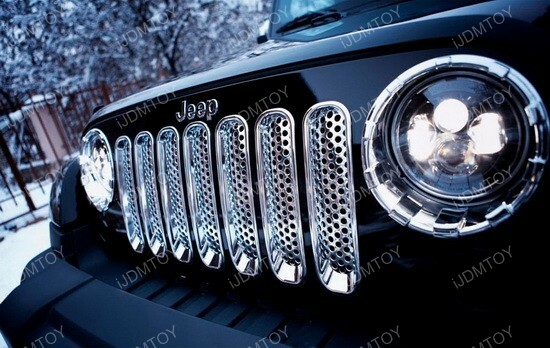 Push in the inside tab towards you to unlock. 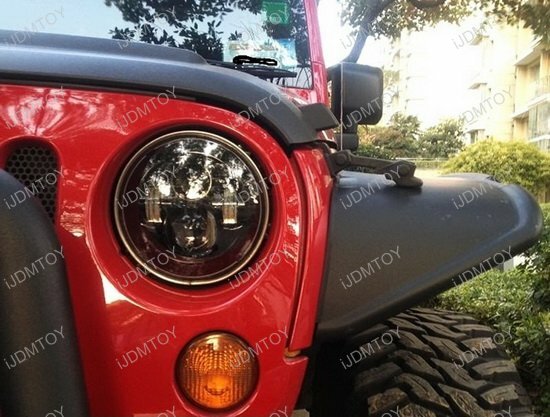 Use one hand to firmly press down on the outside tab. 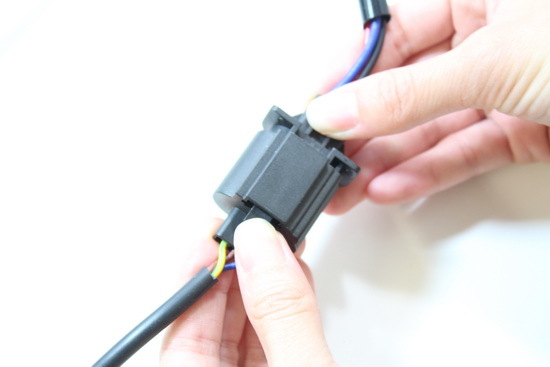 Take your other hand to pull the adapter to release. 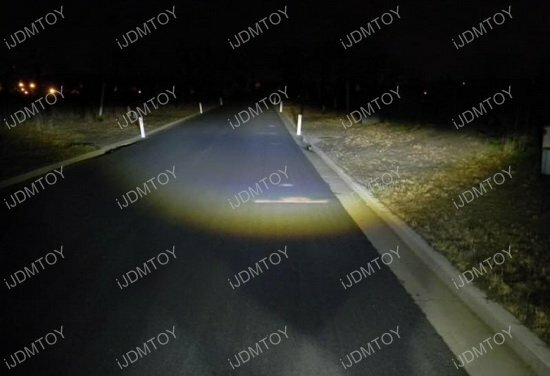 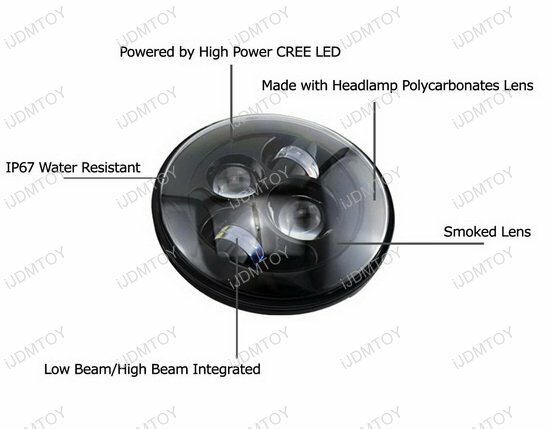 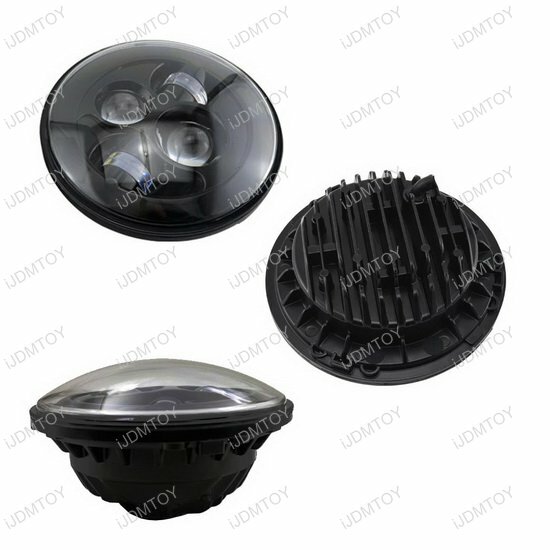 Introducing the light of the future, the 7" round speaker shape LED headlight assemblies, powered by an amazing 40W CREE LED that give you both the low beam and high beam functions. 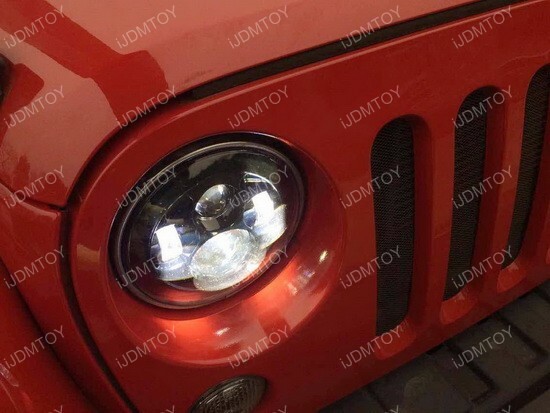 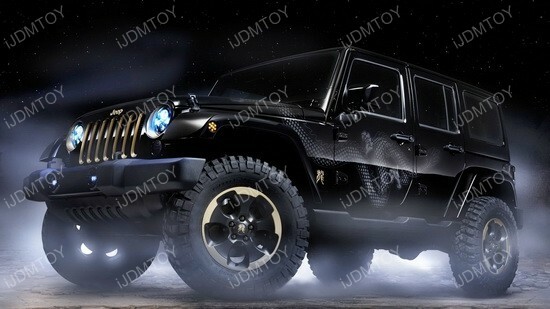 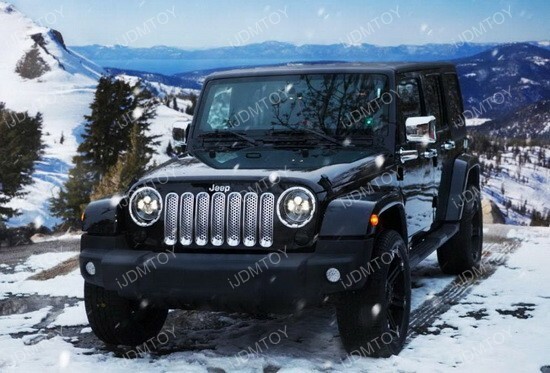 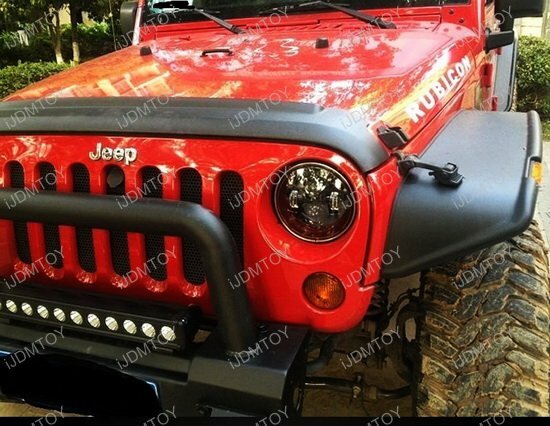 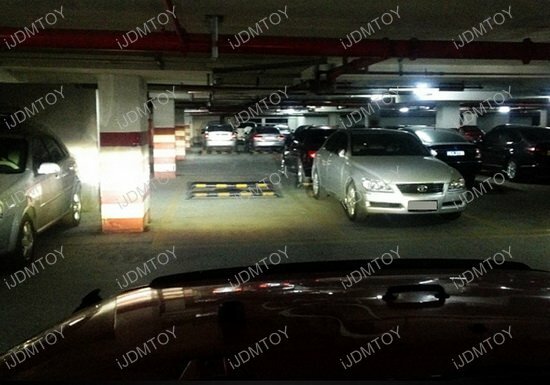 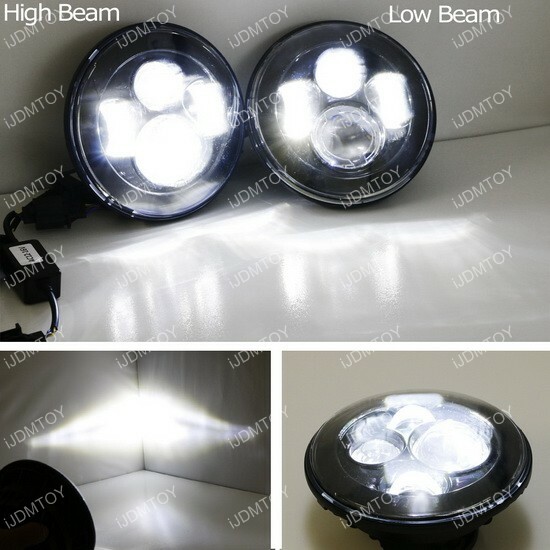 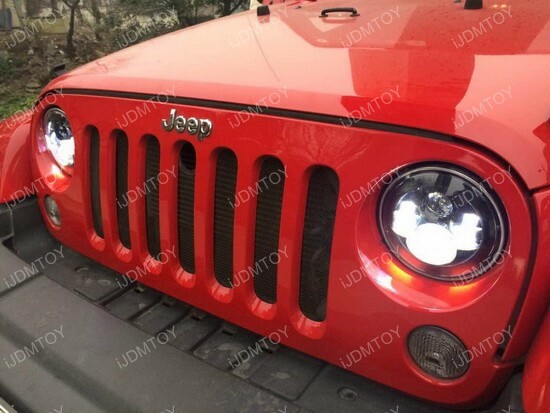 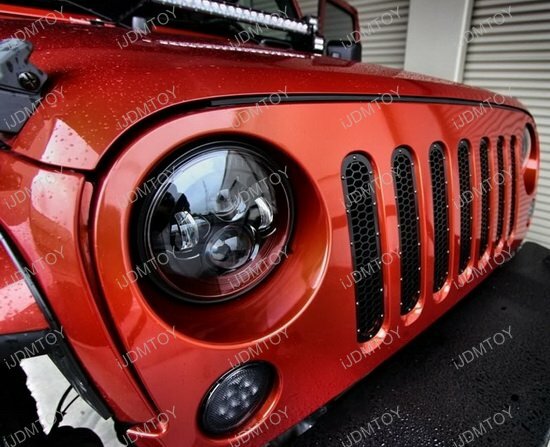 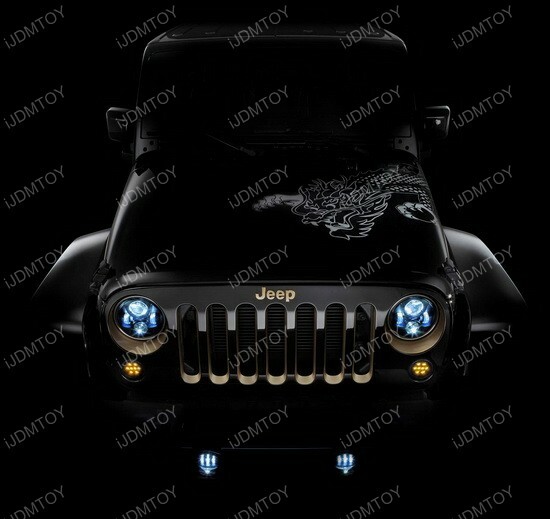 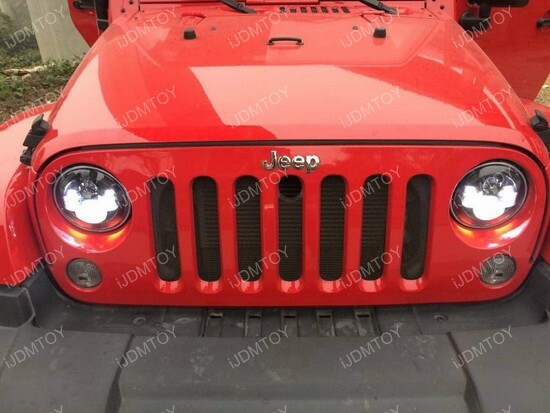 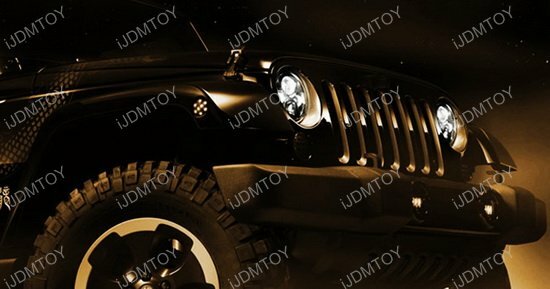 These 7" LED headlights will direct fit any cars with 7" headlights such as Jeep CJ, Jeep Wrangler and can also fit cars like Jeep Patriot, Liberty, Toyota FJ Cruiser or even cruiser bikes like Harley Davidson with some simple retrofitting such as adding a mounting bracket.